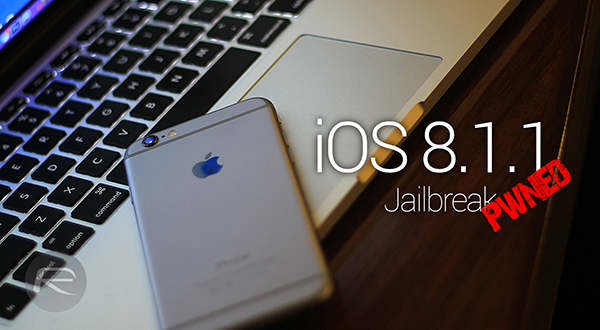 When Apple released iOS 8.1.1 a couple of weeks back, it bore grave news for jailbreakers around the world, since the new mobile software broke at least a couple of patches used by Pangu8 jailbreak. 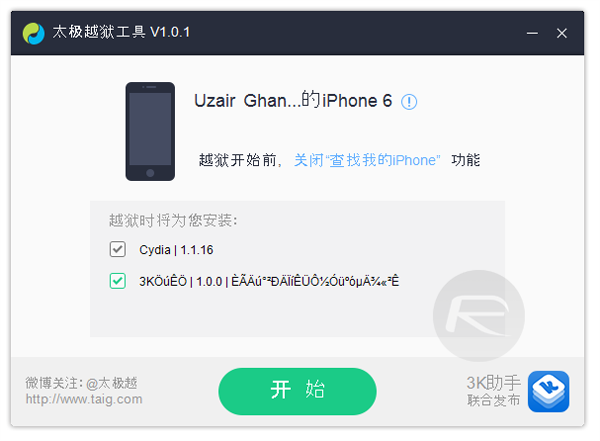 And today, after a relatively short wait, the whole world saw the release of TaiG – an untethered jailbreak for iOS 8.1.1. The bad news? It’s only available for Windows as of now, so if you’re a proud owner of a Mac, then you’re out of luck in using the tool to liberate your device. But that’s where we come in for the rescue. Since TaiG has been compiled for Windows only, there’s not a lot we can do about that. We can, however, make Windows run on your Mac using a free virtual machine solution. The version of Windows that we’ll use to make the magic happen is ‘Windows 10 Technical Preview,’ and we’ll utilize the free trial version of Parallels Desktop for OS X to run the virtual machine. Pretty simple, right? Let’s get on with it. 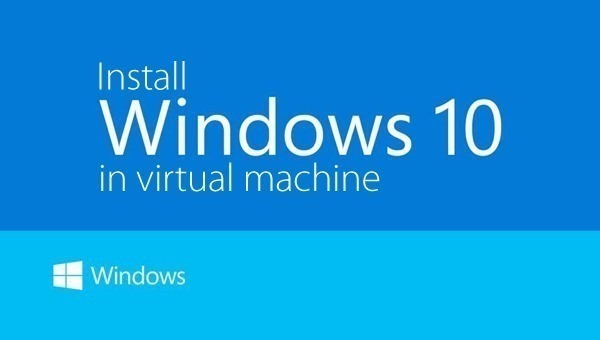 Step 2: Windows 10 Technical Preview virtual machine all set up and running on your Mac? The next step in line is to proceed with using TaiG as any normal Windows user would. Download the tool from here first before we take things even further. 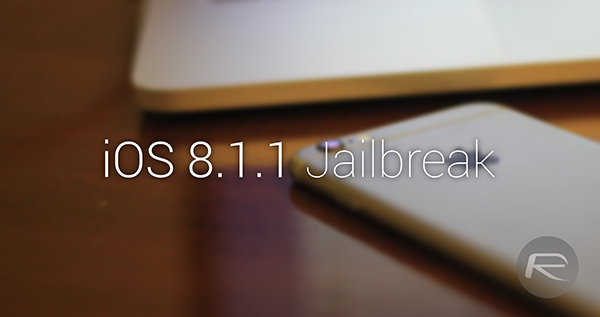 That’s all there is to it – once you’re done with this, you’ll be left with a jailbroken iPhone, iPod touch and/or iPad running iOS 8.1.1, all achieved on a Mac.